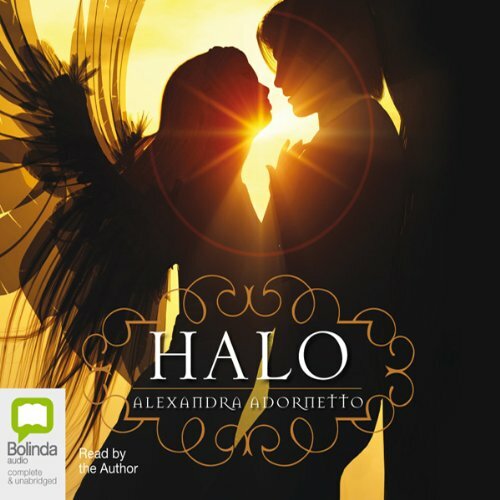 Showing results by author "Alexandra Adornetto"
Nothing much happens in the sleepy town of Venus Cove. But everything changes when three angels, Ivy, Bethany and Gabriel are sent from heaven to protect the town against the gathering forces of darkness. They work hard to conceal their true identity and, most of all, their wings. But the mission is threatened when the youngest angel, Bethany, is sent to high school and falls for the handsome school captain, Xavier Woods. 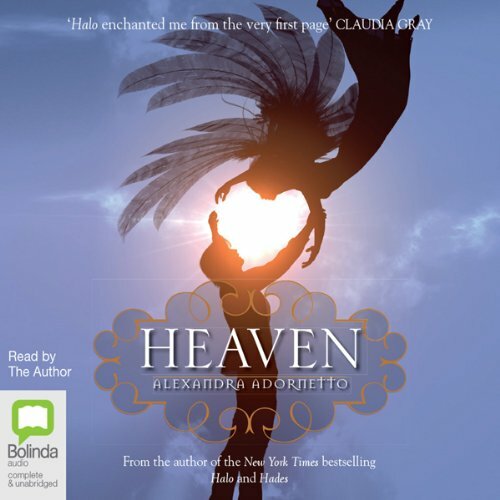 Will she defy the laws of Heaven by loving him? Things come to a head when the angels realise they are not the only supernatural power in Venus Cove. Even the love of her boyfriend, Xavier Woods, and her archangel siblings, Gabriel and Ivy, can’t keep the angel Bethany Church from being tricked into a motorcycle ride that ends up in Hell. There, Jake Thorn bargains for Beth’s release back to Earth. But what he asks of her will destroy her, and quite possibly her loved ones as well. Can he be trusted in this wager? Drabville is a model town, where Milli Klompet lives with her slightly offbeat family and spends her time longing for adventure. Then one day, along with her cautious best friend and amateur geologist, Ernest Perriclof, Milli discovers ‘Hog House’. But the afternoon’s entertainment takes a different turn when they are held prisoner by the wacky Mr and Mrs Mayor and a cohort of evil magicians, led by the sinister Aldor. 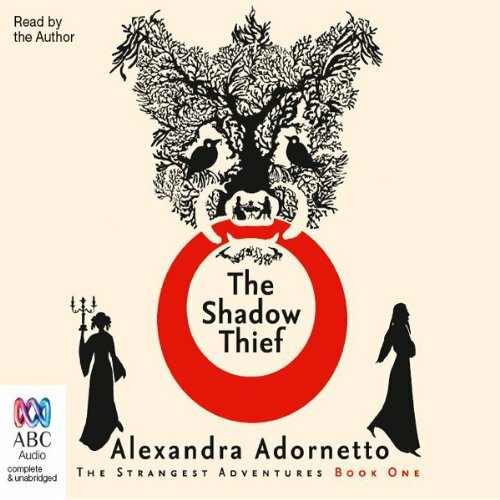 Aldor is eagerly anticipating the Great Guzzle – a horrifying ceremony during which he plans to swallow the shadows of every citizen in Drabville, absorbing their skills and talents and rendering himself invincible. After the loss of her mother, Chloe Kennedy starts seeing the ghosts that haunted her as a young girl again. Spending time at her grandmother's country estate in the south of England is her chance to get away from her grief and the spirits that haunt her. 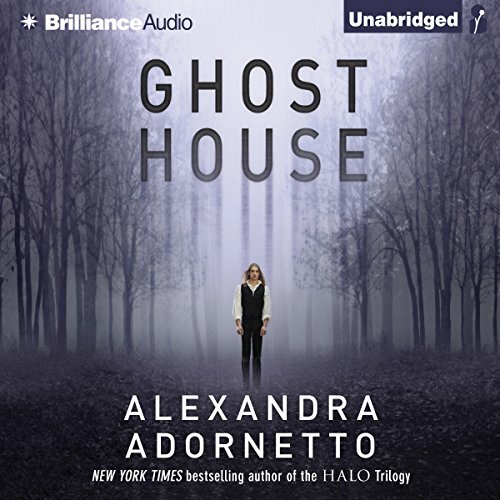 Until she meets a mysterious stranger.... Alexander Reade is 157 years dead, with secrets darker than the lake surrounding Grange Hall and a lifelike presence that draws Chloe more strongly than any ghost before. 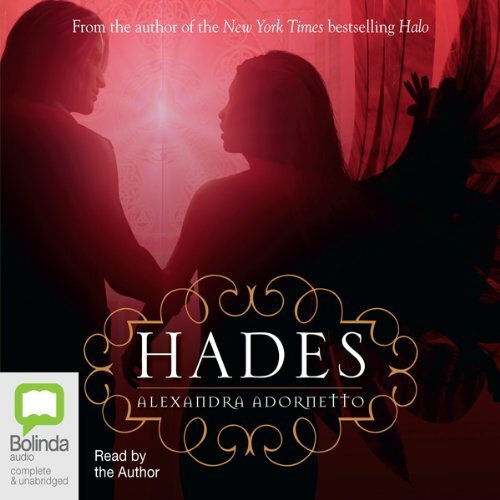 But the bond between them awakens the vengeful spirit of Alexander's past love, Isobel. 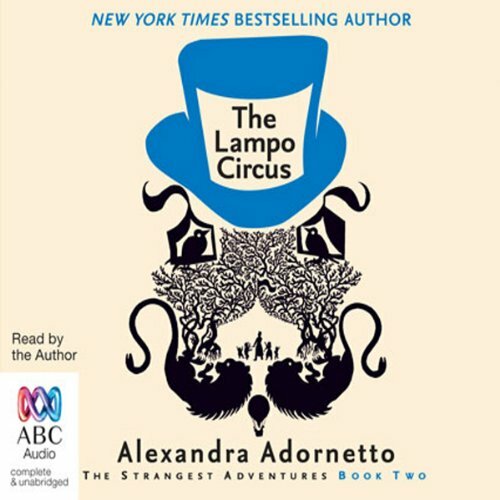 The arrival of Federico Lampo and his travelling circus brings a new threat to Drabville when the children are kidnapped and transported to the grim world of the Conjuors' Realm. Lord Aldor, assisted by Ringmaster Lampo and the vicious Contessa Bombasta, is plotting to conquer the fairy province of Mirth.... The children embark on a quest to warn the Queen of Mirth, encountering some fearsome obstacles, not least the ferocious Grin Bandits and their tooth-extracting apparatus. 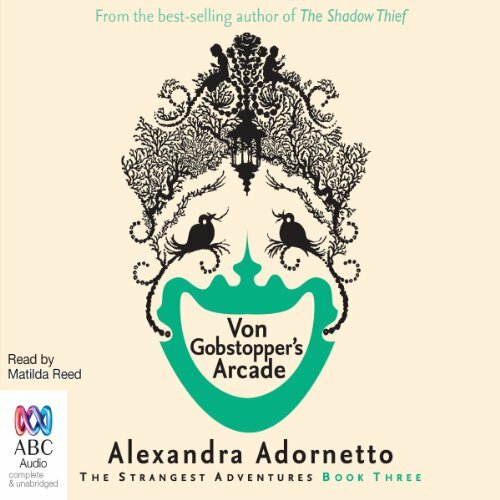 Master toymaker Gustav Von Gobstopper announces plans to build a special Toy Arcade to commemorate the extraordinary bravery of Drabville's children, who have twice escaped the clutches of the wicked Lord Aldor. The children couldn't be more excited. But when Milli and Ernest encounter a suspicious collection of characters at the Arcade, it quickly becomes apparent they have stumbled upon a malicious master plan designed to extinguish the very existence of childhood!